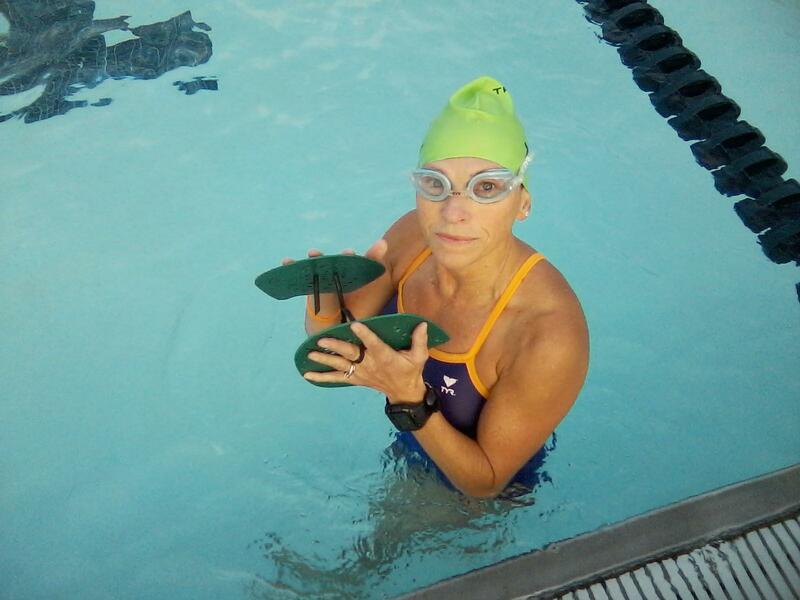 Open Water Workout in 50 meter pool! 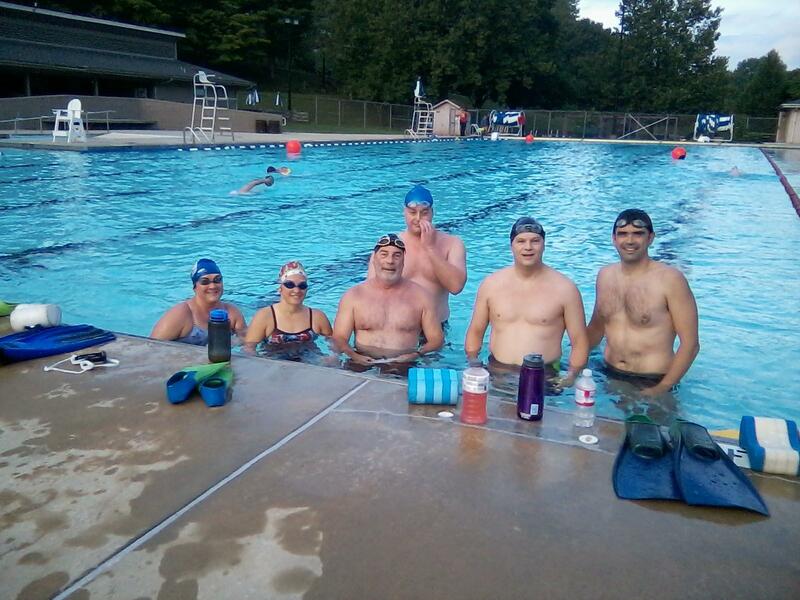 Since mid-June, each Tuesday, we do a combo workout at the City of Asheville’s RecPark Pool on Gashes Creek Road! Six of the eight lanes are used as open water buoy practice, the other two we use intermittently throughout! 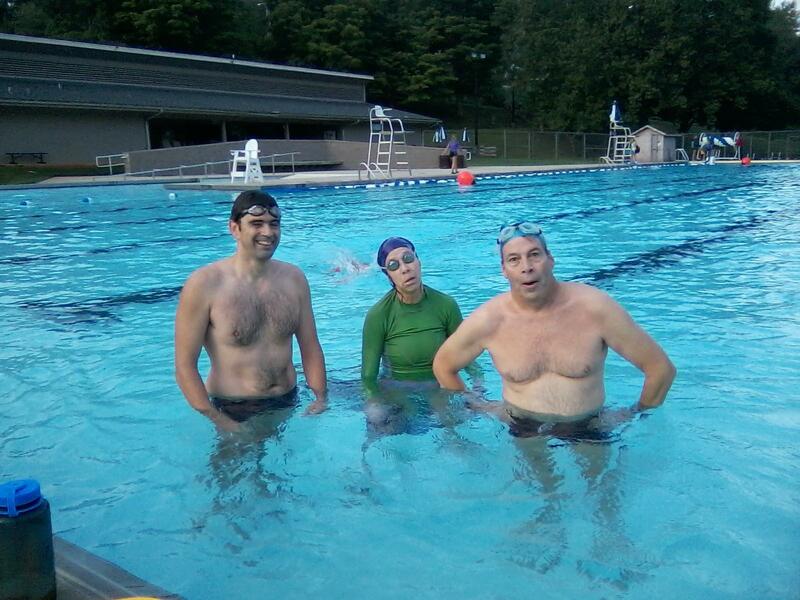 We’ve been averaging about a dozen swimmers, and we can handle more! Previous Post Cory D races 70.3 in Wisconsin!